Note: DOVO razors are factory pre-honed and sometimes may require additional hand honing procedure for comfortable shaving. Please read restrictions for straight razors return policy. 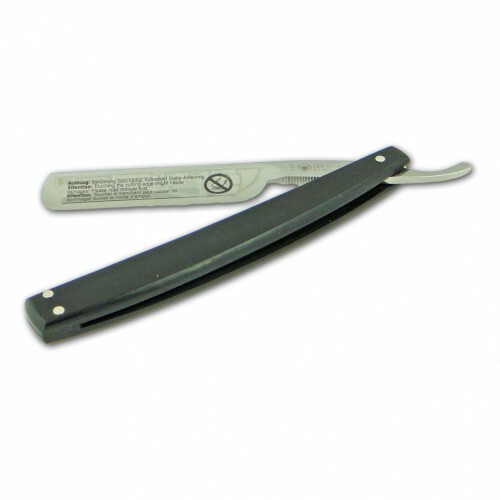 Straight Razor Maintenance Information: Any straight razor requires a particular attention and maintenance. A straight razor has to be cleaned and dried carefully after use. For long term storage, razors made from carbon steel should be lightly oiled and stored in a dry environment.